As hardware manufacturers become increasingly independent and technology advances day by day, we’ve got an interesting market when it comes to mobile processors. While the past might have been dominated by the likes of Qualcomm and Samsung, other manufacturers have finally started to rise up as well and we’ve started to see some good looking offerings from the far East as well. One of these is MediaTek, whose unique approach to the SoC equation has managed to make the company quite a name indeed. The MediaTek Helio X20 has become the center of some benchmarks today and you can take a look for yourself at what the company has to offer. 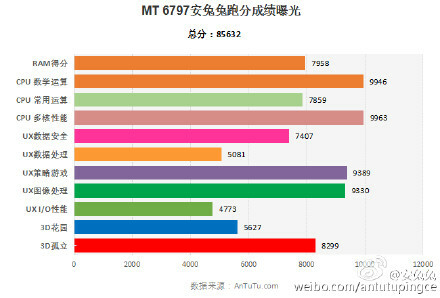 MediaTek’s Helio X20 Dominates In Antutu Benchmark Scores; Will 2016 Be The Company’s Year? The Helio X20 has been a regular feature of smartphone and processor news for quite a while now and today’s benchmark scores, straight out of China helps the processor’s growing popularity find some credence. Before we get into the scores, lets take a look at some details of the test first. The Helio X20 was tested with an unknown HTC device, which shouldn’t be surprising given the recent pairing of the company’s One M10 and the processor. The testing device featured 3GB of RAM and rear/front camera specifications of 21 and 13MP respectively. 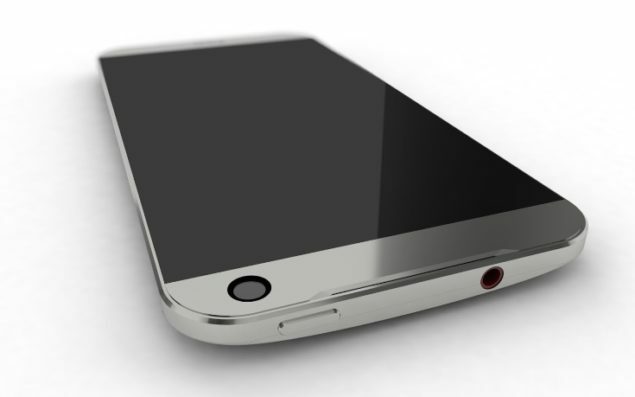 These do sound flagship level specifications to us so perhaps HTC’s quite well along the development of the HTC One M10. But while all that is speculation, the Helio X20 managed to score 85,632 on the popular benchmark. Individual decomposition can be seen in the image above, and if you’re too lazy to scroll above, we’ve discussed it below as well. Memory scores for the device running on the Helio X20 total out at 7958 while the three different CPU categories also show impressive results with an average of 9256. Other performance intensive categories such as 3D achieve scores of 5627 and 8299 respectively, leaving a hopeful picture for the SoC indeed. While we can’t comment more on these results owing to the unknown nature of the device, if HTC does choose to equip Asian variants of its latest flagships with the Helio X20, then things should turn out for the better. That being said, we’ve still got Qualcomm’s Snapdragon 820 and Samsung’s Exynos 8890 in the arena, two very tough competitors for MediaTek to deal with. The company’s relevance will depend on how much its processors can keep up with these two and if it manages to stay consistent in its approach, then things could change for the better in the future. Thoughts? Let us know what you think in the comments section below and we’ll keep you updated on the latest.